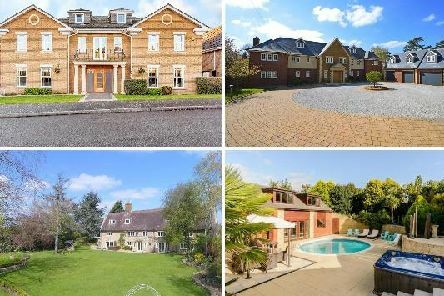 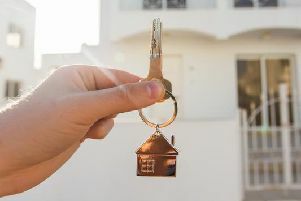 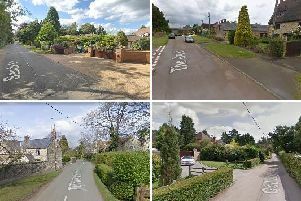 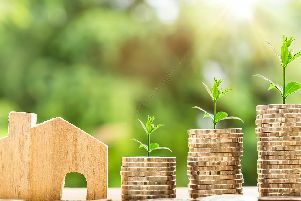 If you’re hoping to buy a property in the Northampton area, there are currently numerous houses on the market - with some costing a considerable amount more than others. 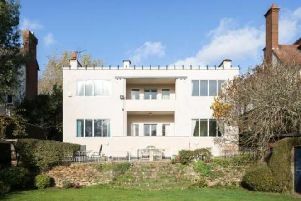 A Grade II listed property with internal features designed by Charles Rennie Mackintosh is up for sale for £875,000. 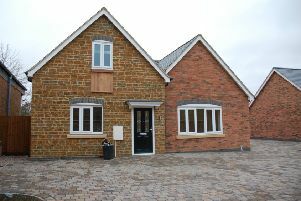 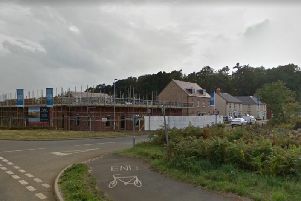 Homes are selling quickly at a new build housing estate on the outskirts of Duston, according to the team behind it. 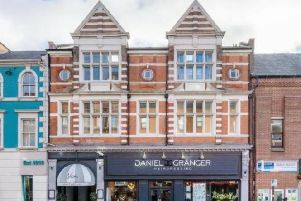 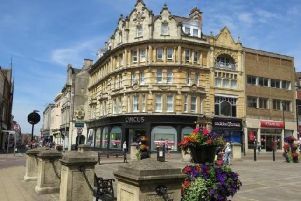 A historical building including period architectural features is up for sale in the town centre. 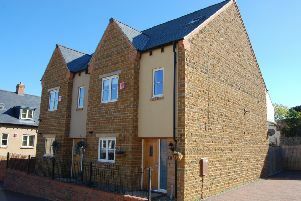 A 25-unit development right in the centre of town is currently on the Northampton property market. 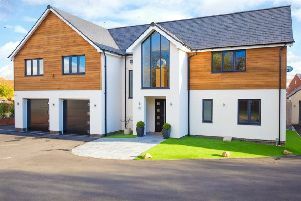 This very well-presented three storey, three bedroom, semi-detached house is situated in a quiet cul-de-sac on an exclusive village development in Spratton. 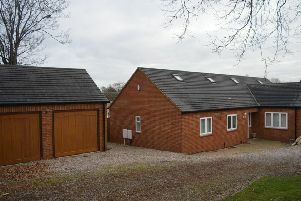 This is a deceptively spacious, three bedroom detached bungalow with a detached double garage. 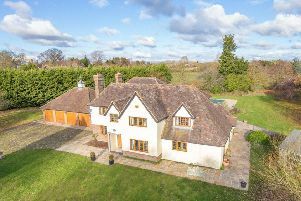 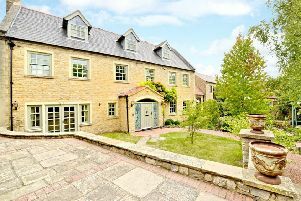 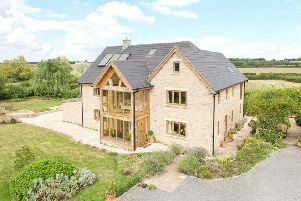 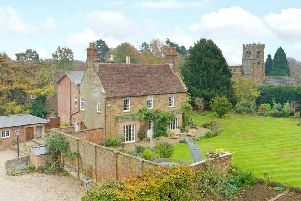 This exclusive development of just four dwellings comprises two detached, one-and-a-half storey, stone and brick new build properties and a pub conversion. 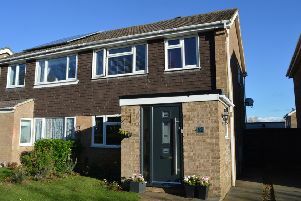 Situated within close proximity to Weston Favell shopping centre is this smartly presented three bedroom semi-detached property with off road parking and a detached single garage. 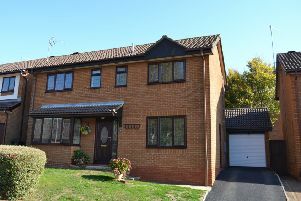 Recently reduced in price, and located within a quiet street, Jackson Grundy say they are delighted to offer to market this well presented four bedroom detached family home. 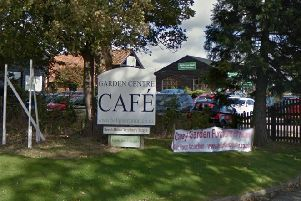 A popular Towcester garden centre will be granted planning permission for an extension.